I retired from the greatest Army on the planet in August 2015, published my first book in 2016, became a certified Life Coach in early 2017, and finally learned how to be present in the moment when engaging with my son. The persons I selected are not listed in any type of priority, otherwise I would have my son listed six times. 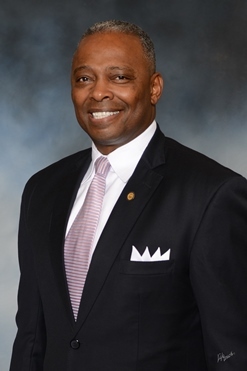 Dr. Barrye Price taught me to persevere during the good as well as the challenging times. 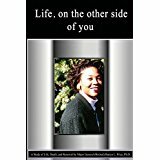 Major General Barrye Price retired from the U. S. Army in 2016 and published his second book on Amazon, 'Life on the other side of you," a poignant memoir detailing how he survived the loss of his first wife. The interesting fact is that while we served in the Army in the same career field (Human Resources) and we only had a few conversations during my 26 plus years on active duty, I always held him in high regard because of his professionalism, obvious intellectual prowess, work ethic and military bearing. However, after I read his book, I developed empathy and compassion for his outstanding military career which span from 1985 to 2016. 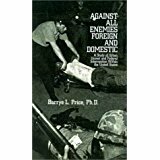 I encourage you to visit Major General Retired Barrye Price's Amazon Author's Page to learn more about his two published books by clicking here. Winning! 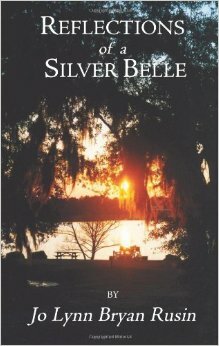 I would not have a published book on Amazon without my business strategist. 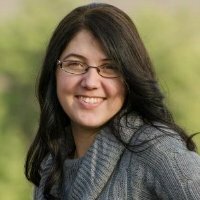 Lindsey Petrie taught me how to prioritize my list of great ideas and focus on one outcome at a time. 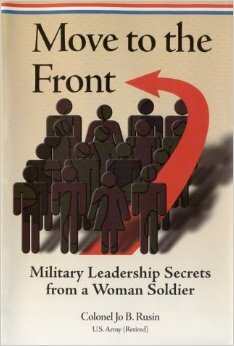 I thrived in a pressure packed military environment and learned that I can do anything. After working with Lindsey in 2016, I recognize that I cannot do everything at once. Lindsey asked tough, powerful and thought-provoking questions, which led to me developing an effective strategic business plan. 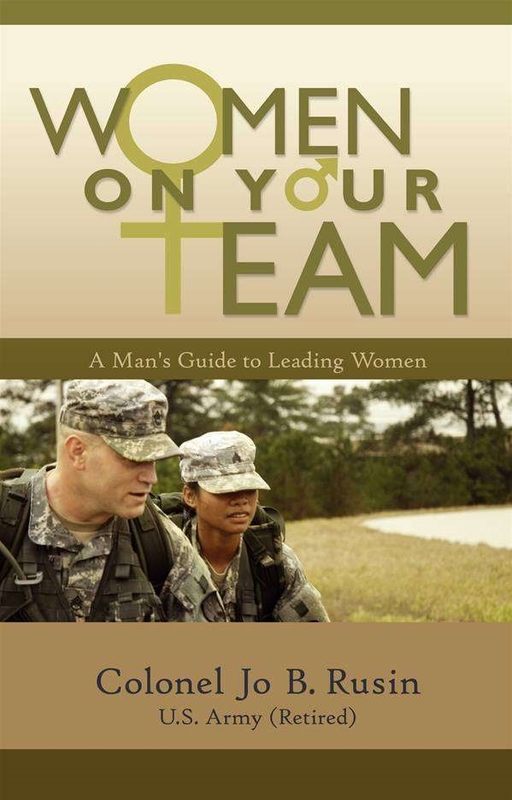 The result was a compelling and well written nonfiction, military memoir. 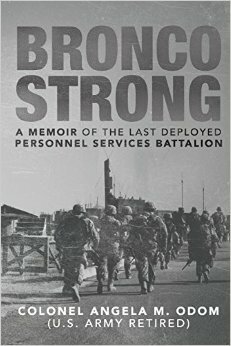 Writing the book, "Bronco Strong: A Memoir of the Last Deployed Personnel Services Battalion" allowed me to mentally loosen my emotional survivor's guilt. 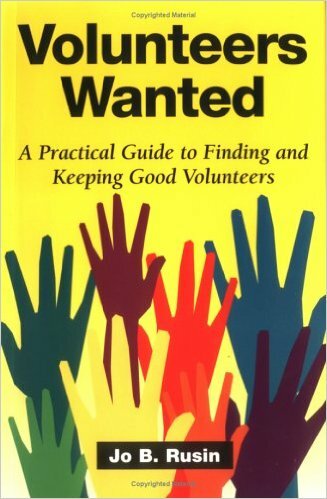 Learn more about the book, by clicking here. BTW, Lindsey is excepting clients. Winning! I learned that retired Army colonels maintain a fierce and healthy sense of love and loyalty for Soldiers. 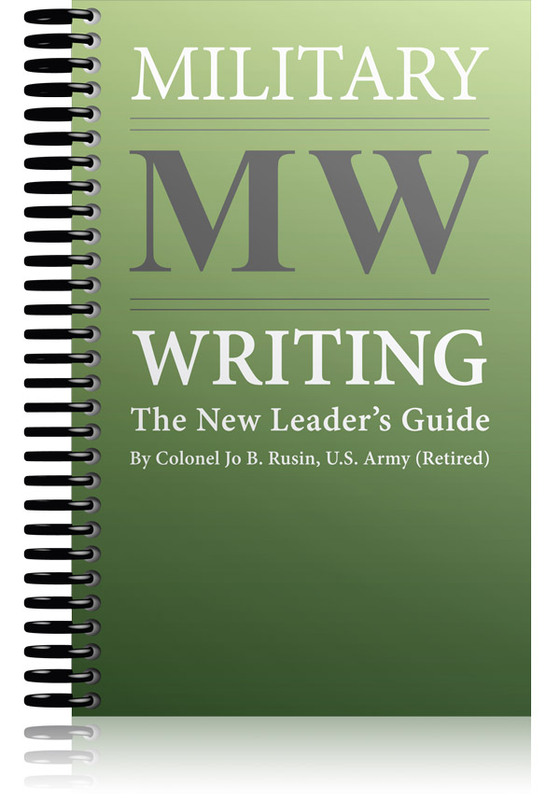 When I finished writing my debut book, "Bronco Strong: A Memoir of the Last Deployed Personnel Services Battalion", I reached out to Colonel Jo Rusin through email. 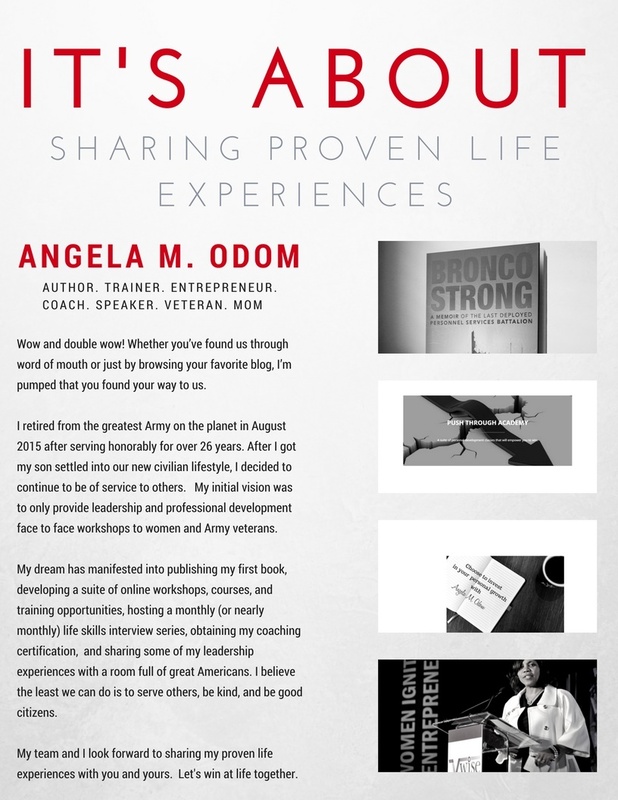 I had never met her and she had never heard of Angie Odom. She held the same military career field as I did while we were both on active duty; Human Resources. Jo responded positively and answered my questions with grace and humility. 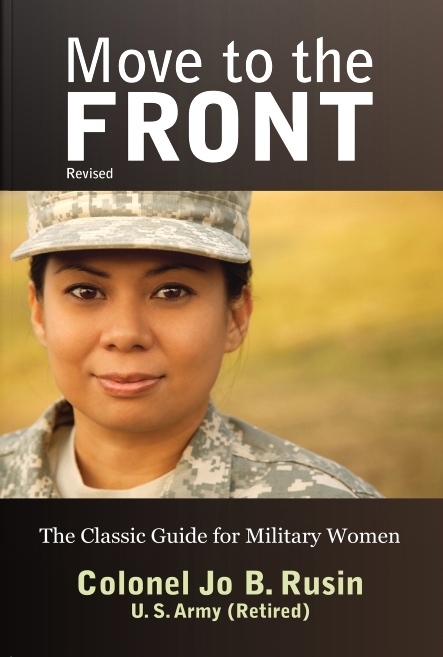 I reached out to her because she is the author of seven books published on Amazon and available at military stores worldwide. 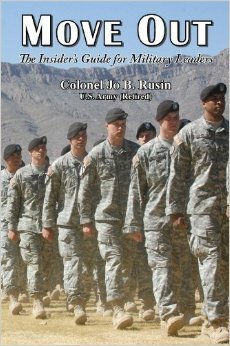 Colonel Retired Jo Rusin served as a commander in 1991 during the Gulf War in Saudi Arabia when Saddam Hussein attempted to occupy Kuwait. During this timeframe I was a newly minted second lieutenant assigned to a postal unit located in Fort Bragg, North Carolina. Although I did not meet her while we were both deployed in support of Operation Desert Shield / Desert Storm in 1991, she served as inspiration to a young military officer. 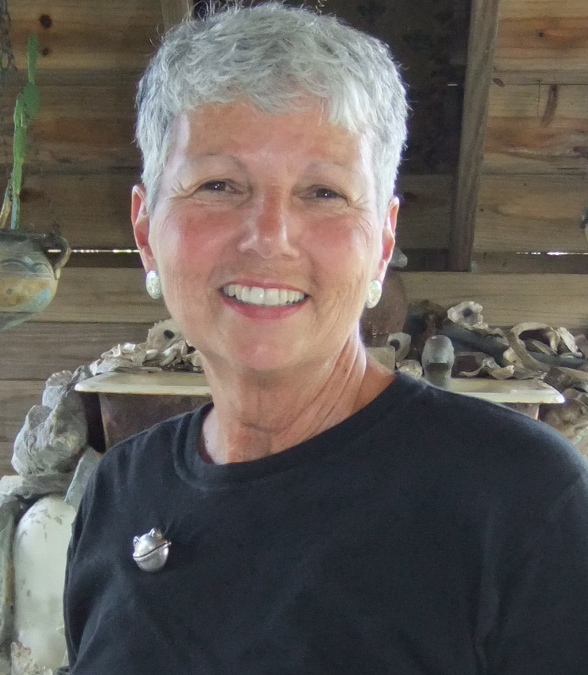 I am grateful to have Jo Rusin as a positive role model. I look forward to collaborating with her on joint projects. I am certain I will learn how to gracefully transition from a Soldier to an author and entrepreneur as this great American has done. Winning! The former first lady of the United States of America taught me how to remain true to my beliefs with grace while others are seeking to put you in a box. 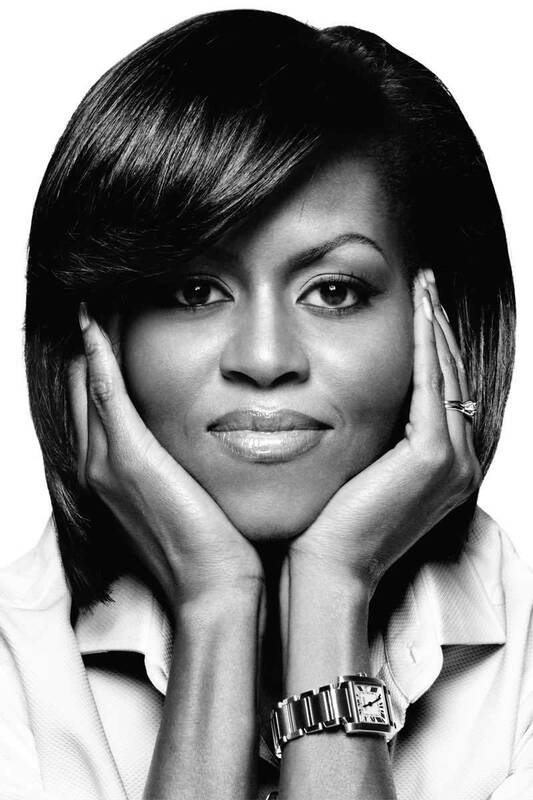 I learned how to push through by watching and admiring Michelle Obama from afar. I always felt as though she had my best interests at heart. Whether she was touting the benefits of healthy meals in our public schools, inspiring families to plant vegetable gardens, sharing her parenting lessons, demonstrating how to remain physically fit, supporting military spouses alongside Dr. Jill Biden, displaying love and affection to her husband, the forty forth President of the United States, Barack H. Obama, or demonstrating her impressive ability to succinctly convey complex concepts in a simple manner. She, her husband and her family were verbally attacked fiercely and consistently for the eight years her husband served as our President. The most profound lesson I learned from Michelle Obama is to remain grounded in your truth, when she said, "When they go low, you go high". I love the mindset of being unapologetic in the face of obvious nasty and negative people who you will never be able to appease or please. Like, Michelle Obama, I am focused on doing the right thing for the right reasons. I have come to understand that it is alright for others to feel uncomfortable when you step into a new role or unveil a newly found talent. Winning! I learned that sisterhood is a powerful force for good. 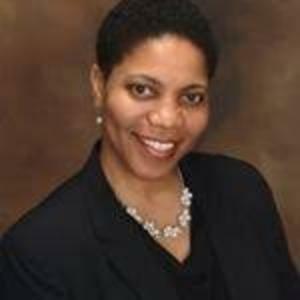 I have been a faithful member of Delta Sigma Theta Sorority, Inc., since I was 19 years old. I was blessed and fortunate to join this dynamic organization with ten other women while attending the University of Southern Mississippi as optimistic undergraduate students. We celebrated our 30th year anniversary in 2016. The feeling of being in the presence of people who you trust implicitly and that you can be yourself whole-heartedly is freeing and good for the soul. I love being loved by women I respect and admire. Winning! In 2016, I learned to identify what motivates my preteen to achieve his goals. I am certain that what motivates him intrinsically and extrinsically will evolve each day. Over the past year, I realized that my dreams for his life and his dreams for his life do not have to be competing interests. The fact is he is becoming more and more independent with each practical experience and lesson learned. I want him to be a free thinking, healthy, happy person of integrity and discernment. Sometimes I am surprised when I see how what I want for him manifest in our daily interaction. Some days I simply want him to need me as he did when he was younger. The beauty is that he needs me in different ways as he gets older. I am grateful he still wants to be in my presence. I learned how to eliminate distractions when we are together. For example, I turn the radio off during our morning drive to school. This is deemed as our sacred time. I try not fuss or bring up all of the chores he failed to do or how much TV he is watching or how many viideo games he is playing. I listen to him intentionally and purposely. He talks about his teachers, his peers, his goals, our family, and tells lots of jokes. I continue to ask God to allow me to remain patient and present when I am in his space. 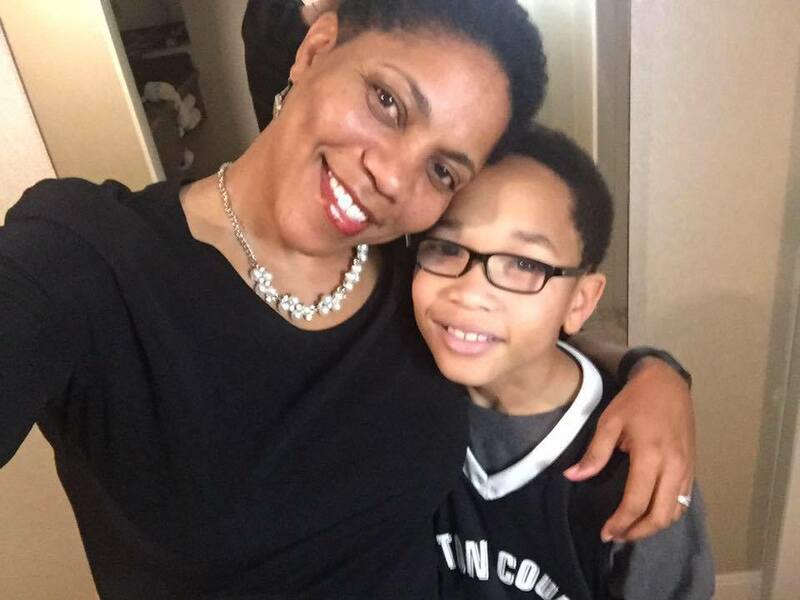 I am learning that my presence intrinsically and extrinsically motivates my son to achieve the desires of his heart. Its as if, my presence fills up his love tank and my presents (physical gifts) only seem to appease him. Winning! I am optimistic about 2017! 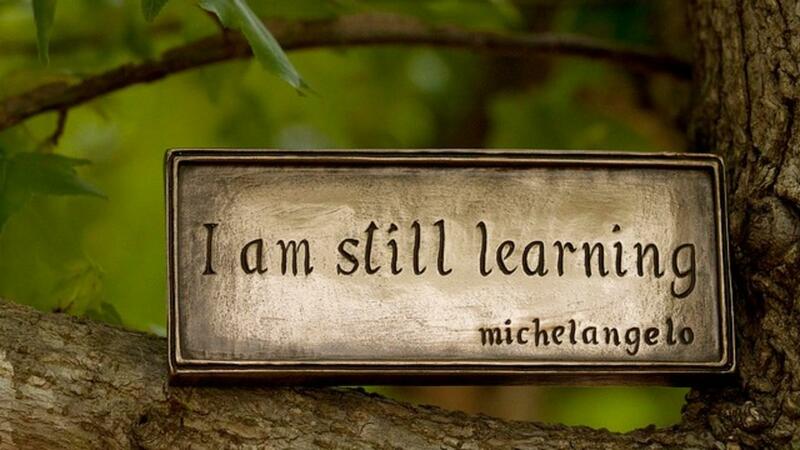 We will learn and win each day. 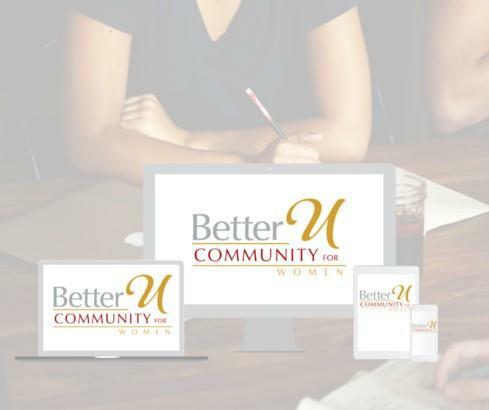 Prayerfully we are better people for the experiences and the engagements. I look forward to you sharing your wins in the comments below or you are welcome to send me an email.